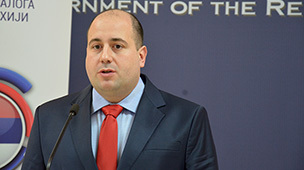 Director of the Office for Kosovo and Metohija Marko Đurić said today on September 9th Serbian President Aleksander Vučić will visit places Kosovo and Metohija where no Serbian President ever went before, and that this visit will rank among the most significant ones to the Serbs in Kosovo and Metohija ever. 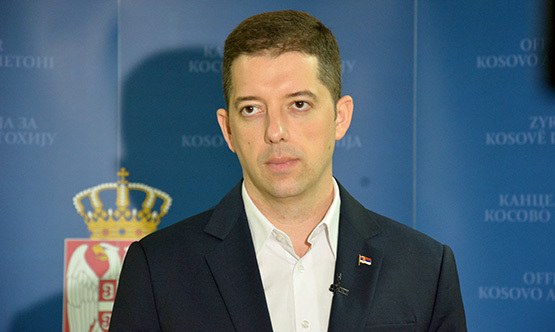 Đurić told the Prva TV that Vučić will give Serbs in Kosovo and Metohija strong support and reassurance that Serbia is with them. 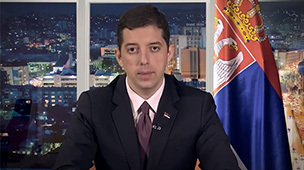 The Director of the Office for Kosovo and Metohija emphasizes that every visit of President Vučić to the Serbs in Kosovo and Metohija is very important, and that Vučić will, as he himself personally announced, hold one of his most important speeches. “They are eagerly expecting this presidential visit. It will signify encouragement to Serbs and their strength to persevere in that area. 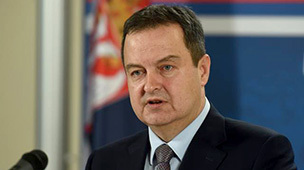 This will not be a stiff, conventional visit, because President Vučić will endeavor to be in as close as possible contact with the people, visit Serbian families and be with those who have the most difficult time, in places where no one expects him, and where no Serbian President has ever been gone before. He will talk to them openly and plainly and clearly explain how things stand with the international community and with all other issues,” Đurić stated. 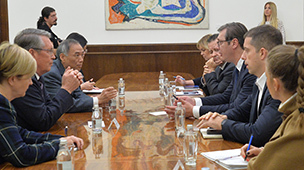 Asked about the possibility of delineation, Đurić said that it could only happen if it resulted in greater political rights, freedoms and security for Serbs, as well as better opportunities for more support from Belgrade. “Once we have a solution that affords more to the Serbs than they have today. There are many of those in Serbia and in the international community who would prefer it if Serbia got nothing. President Vučić wishes to make it clear that this will not be possible and that Serbia must be among the successful parties in the process, with its interests and the interests of the Serbs satisfied," Đurić said. Head of Office for Kosovo and Metohija stated that President Vučić is trying to solve this extremely complex problem, not shunning away from talks that are never easy or simple, instead of sweeping the whole thing under the rug. “It is our responsibility to resolve problems through talks. We strive to keep as far as possible from the negative scenarios, and as close as possible to solving the problems encountered by both the Albanians and Serbs. 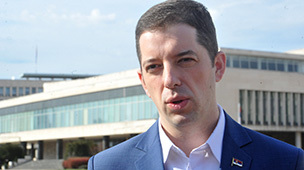 President Vučić has been investing enormous effort and energy, and it is very irritating that many are trying to scare Serbs in Kosovo and Metohija”, Đurić stated.